Welcome to the best Mold Remediation Atlanta GA Pro’s your reliable mold remediation, mildew removal, black mould removal specialist in the Atlanta area. Our mold remediation specialists will provide emergency mold removal. Do not wait as Mold can cause SERIOUS health problems. We are the best mold removal specialist Atlanta has to offer. 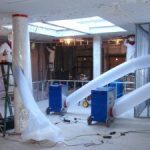 We will explain the methods used to remove the mold from your home or business. 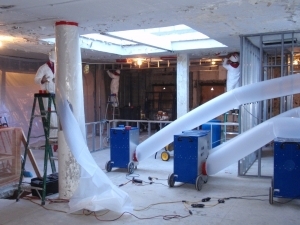 Our specialist will create a custom mold removal plan for your needs. We are Certified Mold Remediators as we only employ the best in the mold removal business. We offer a warranty against return mold growth in any of the area we treat and the warranty is FULLY TRANSFERRABLE to any homeowner. So contact us today (470) 205-4188 and will have a specialist standing by for your call. Thank you for contacting the emergency mold remediation service for Atlanta, GA. We look forward to helping you. We just joined the ATL Chamber to help them out on some projects!